Guy’s Litmus Test: How many errors do you see in your Event Logs? 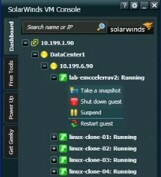 Where NT 4.0 had three event logs, Windows 2000 domain controllers had six event logs and Server 2003 even more. Lots of red dots in the event logs shout to me – ‘Amateurs in charge’. On the other had few red dots, and regular archives it whispers quietly: – ‘Professionals work here’. While you are in the Event Viewer, remember to check the Application log as well as the System Log, especially if you are running Exchange or SQL. 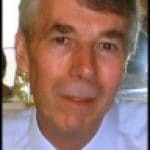 Increase the log size from the default of 512K to about 4MB. Use the filter in event viewer; ‘Filter’ is hidden away under the View menu. Employ VBScripts or PowerShell cmdlets to help you monitor the logs. Here is a severe problem with the CP domain – no logon servers available. Investigation revealed that CP domain controllers were offline. 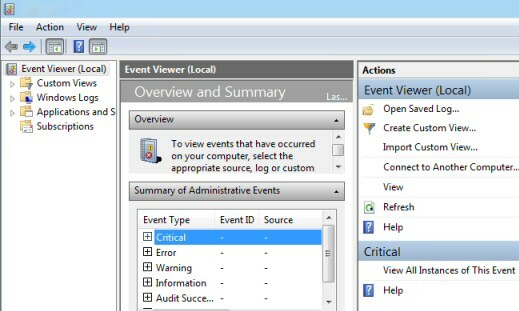 Mastering the Event Viewer gives you a feel of the pulse of your server. Eliminating Errors will prevent problems on your network. For example, the log tells you that the mail service has stopped, so yourestart it before users notice that there is no e-mail. You are always allowed to ask for a bonus! I dare you to ask your boss for a bonus based on how many red dots (Errors) there are in the logs. This is the system that my mate ‘mad’ Mick negotiated. He starts with $100 a quarter per server, if there are no errors he gets the $100 but for each error he loses $1. Blue (Information) and yellow (warning) messages do not count. After a shaky start where he owed the company $574, he now pockets a nice bonus and has learnt a great deal in the process.